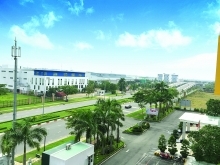 With its friendly investment environment, beautiful landscapes, and strong tourism development, along with the boom of modern technology-applied multifunction agriculture projects, the Mekong Delta region has become more attractive to Italian investors, an Italian economist has said. Chairman of the Italy-Vietnam Chamber of Commerce Fulvio Albano made the assessment during a recent workshop held in Turin city, Italy. 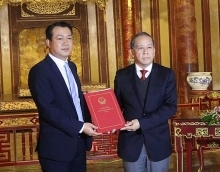 The event, part of the activities to celebrate the 45th founding anniversary of Vietnam-Italy diplomatic ties, was attended by representatives from the Turin authority, the Vietnam Union of Friendship Organizations (VUFO)’s chapters in Mekong Delta’s Can Tho city and Vinh Long province, and those from Italian enterprises, which are interested in investing in the Vietnamese region. 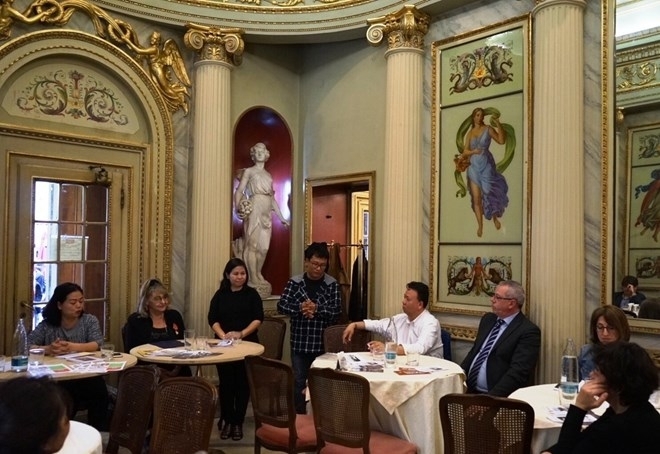 Sandra Scagliotti, Vietnamese Honor Consul to Turin and Director of the Centre for Vietnam Studies in Turin, said although the Mekong Delta is an increasingly dynamic economic hub, it is also facing many challenges related to urbanization and climate change. The regional development should be closely connected to protection of the environment and biodiversity through applying advanced and eco-friendly technologies in production activities, she stressed, adding that her country can support Vietnam in the field. During the workshop, Italian enterprises in Piemonte region said they are interested in a number of fields in Vietnam such as renewable energy, waste management, water treatment and aquaculture in the Mekong Delta region. They also underlined the need to enhance cooperation between Italy and Vietnam in building a supply chain of resources and services in the health sector. After the workshop, the Center for Vietnam Studies in Turin introduced a collection of over 4,000 books on Vietnam. The books reflect Vietnam’s biodiversity, natural and artificial landscapes, and areas that have not been affected by cultivation activities.